2. We are both manufactory and exporter specializing in home commodities and baby safety products. 5. 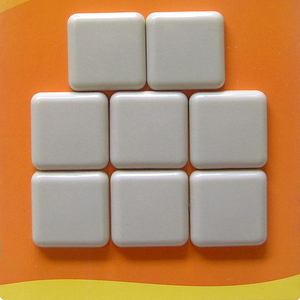 As a manufacturer, our products are competitive, high quality, and our prices are reasonable. 3.Q: Can I use our own designed package9 A: Yes, size, color, logo and packaging style of product are customized. 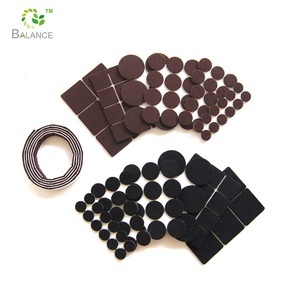 PTFE/TEFLON easy furniture square round glider sliders Guangzhou Balance Daily Commodities Co. We pride ourselves in manufacturing capabilities and product quality. 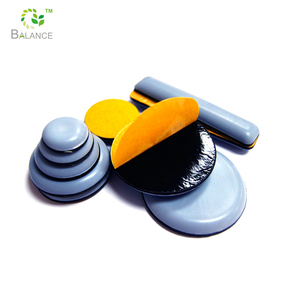 Please don &rsquo; t hesitate to contact us if you are interested in our products . LC could also be accept, but the procedure is complex and the fee is high. We are warmly welcome clients from worldwide to visit our factory and cooperate with us. 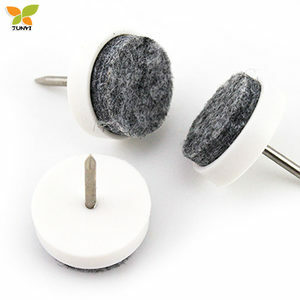 New clients are expected to pay for the courier cost, the samples are free for you. for buffering effect, can dampen sound, reduce noises caused by closing, banging, slamming and violent shocks. Transparent Drop: Clear colors like water droplets,will blend with any color and will not affect your beautiful home decoration. 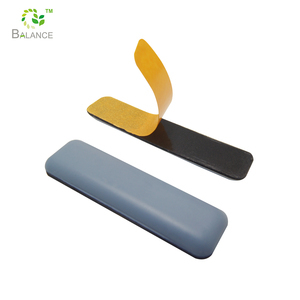 Easy to Use: bumpers are self stick, no residue left when torn off, can be applied on surfaces as glass, ceramic, plastic, metal, etc. 2. Can I get a sample board before I place order9 Answer: We can send you FREE kitchen cabinet sample. 5.What's your delivery time9 Answer: for first cooperation, the delivery time maybe a little longer than usual,about 40 days. because we have to make sure everything goes very well as you required, for second production, we could cut down to 30 days. 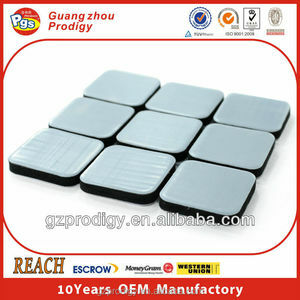 Hangzhou Entop Houseware Co., Ltd.
Alibaba.com offers 1,040 glass furniture sliders products. About 3% of these are furniture accessories. 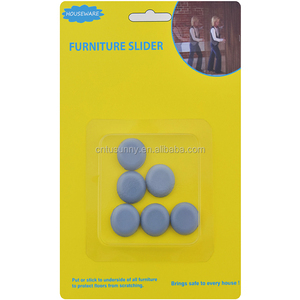 A wide variety of glass furniture sliders options are available to you, such as furniture cover, felt pad. You can also choose from metal, wooden, and stainless steel. As well as from wardrobe, tv stand, and filing cabinet. 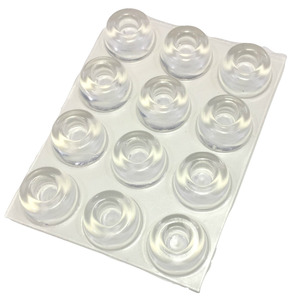 And whether glass furniture sliders is free samples, or paid samples. 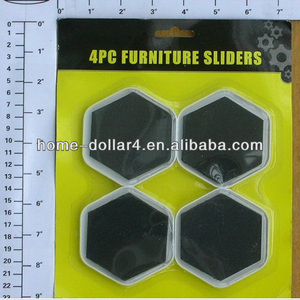 There are 960 glass furniture sliders suppliers, mainly located in Asia. The top supplying country is China (Mainland), which supply 100% of glass furniture sliders respectively. Glass furniture sliders products are most popular in North America, Oceania, and Central America. You can ensure product safety by selecting from certified suppliers, including 66 with ISO9001, 47 with Other, and 16 with BSCI certification.